Things have become even more complicated. Their world has been conspiring. Our world has been compromised. Counterpart Season 2 returns Sunday, December 9 on STARZ. Starring J.K. Simmons, Olivia Williams, Harry Lloyd, Nazanin Boniadi, Sara Serraiocco, Nicholas Pinnock and Betty Gabriel. 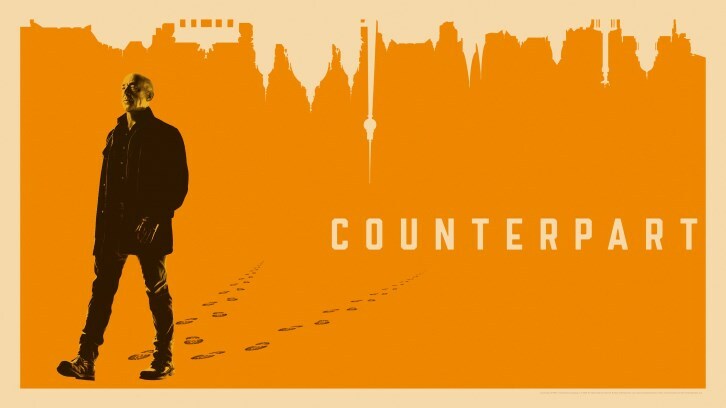 Santa Monica, Calif. — Starz, a Lionsgate company (NYSE: LGF.A, LGF.B), today released the official Season Two trailer of “Counterpart,” offering a first look into the much-anticipated second season which will return on Sunday, December 9 at 9PM ET/PT on STARZ in the U.S. and exclusively on STARZPLAY via Prime Video Channels in the UK and Germany.